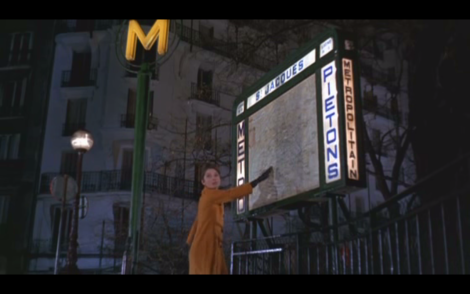 Charade concludes with a chase scene that begins in the metro and ends in the darkened theater of La Comédie Française. 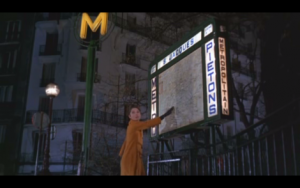 Comments Off on Charade concludes with a chase scene that begins in the metro and ends in the darkened theater of La Comédie Française. « Charade concludes with a chase scene that begins in the metro and ends in the darkened theater of La Comédie Française.